Where is this river basin located? The headwaters of the Catawba river basin extend from the Grandfather mountain near blowing rock, to the mountains near Ridgecrest. The mouth of the river basin is located in the Wateree river. 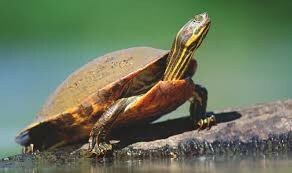 How many miles of streams and lakes are in the basin? 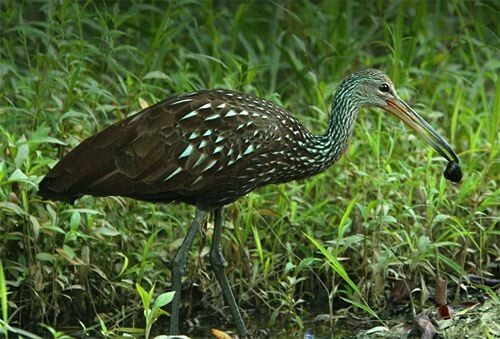 There are 9,389 miles of freshwater streams and lakes in the Catawba river basin. The lakes cover 50,764 acres and about 3,285 square miles. How many people live in the basin? 1,560,563 people live in the river basin. There are many things on the river like The Lin Cove Viaduct, The LInville George Wilderness, Grandfather Mountain, Charlotte and other cities, many science centers, many places to fish and paddle etc. Two non-point source pollution examples are run-off from construction sites and run-off in storm drains. You can fix this pollution by cleaning up construction sites so things don't get in the river and clean/report muddy roads. Two point source pollution examples are power plants and coal ash ponds. You can fix this pollution by not putting harmful things around power plants and coal ash ponds. This is a picture of the streams and lakes in the Catawba river basin. Lepomis marginatus is the scientific name of this fish but it is also know as the Dollar Sunfish. 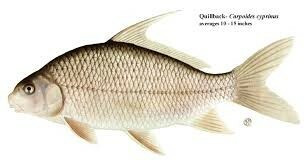 Carpiodes cyprinus is its scientific name but it is also know as the Quillback. These are invasive plants. 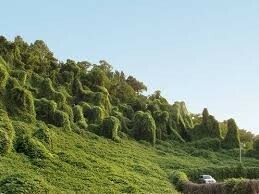 Invasive plants are a species of plant that spreads so much it can potentially harm the environment. 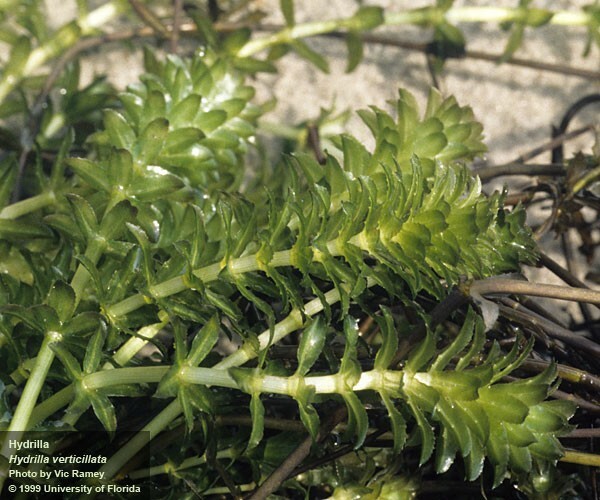 Esthwaite Waterweed is also a plant that grows in the Catawba river basin.